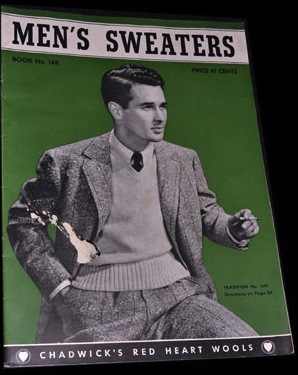 Men in Sweaters Are On the Cover of Magazines | The Eye of Faith Vintage 11.11.11. Handsome Vintage Sweater Inspiration. Mens Fashion. Timeless. Style. Dandy. Dapper. Americana. Ivy Style. Appeal. Dress Like This.